Professional stapling and saddle-stitching machines including manual operated and electric operated staplers including popular brands 'Rapid', 'Multinak/Nagel' and 'Stago'. 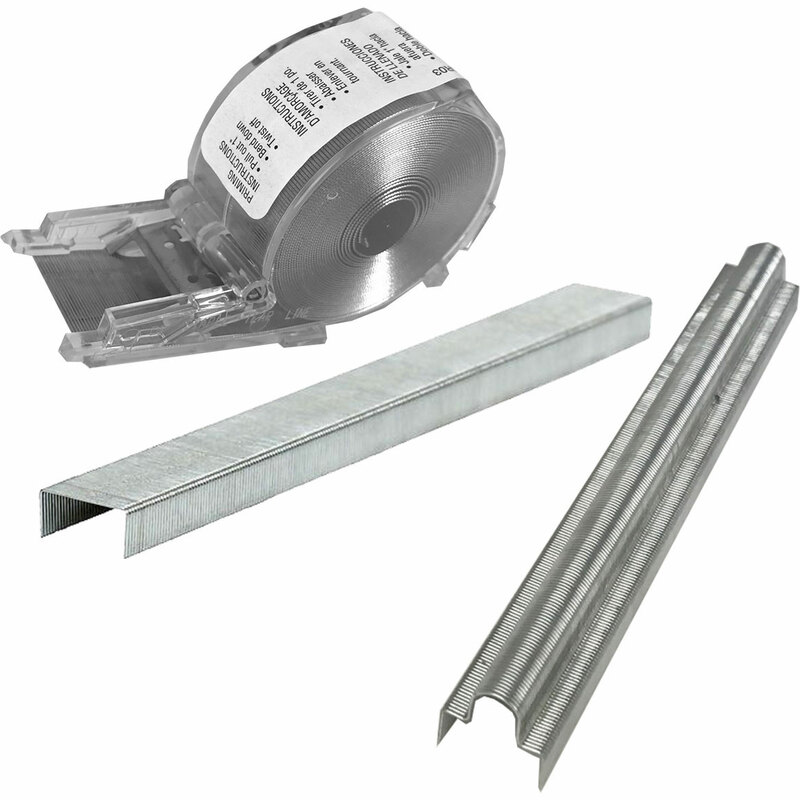 We supply different levels of stapler system, from low-volume to more on-demand and heavy-duty systems. 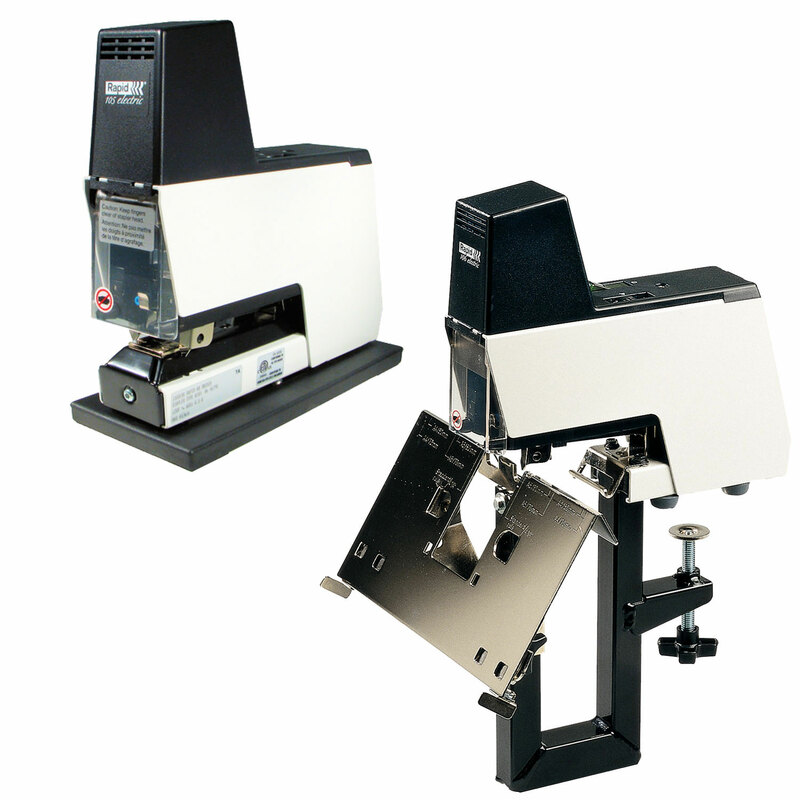 Our most popular electric stapler systems, especially for the print industry, include the Rapid 105E Flat Pad Stapler, and the Rapid 106 Stapler, which can provide both flat-pad stapling as well as saddle-stitching (i.e. booklet-stapling for up to A4 booklets (i.e. A3 folded in half). We have perfectly suited stapling and stitching machines to meet most pad stapling and booklet stapling requirements withing the print finishing or office environment. 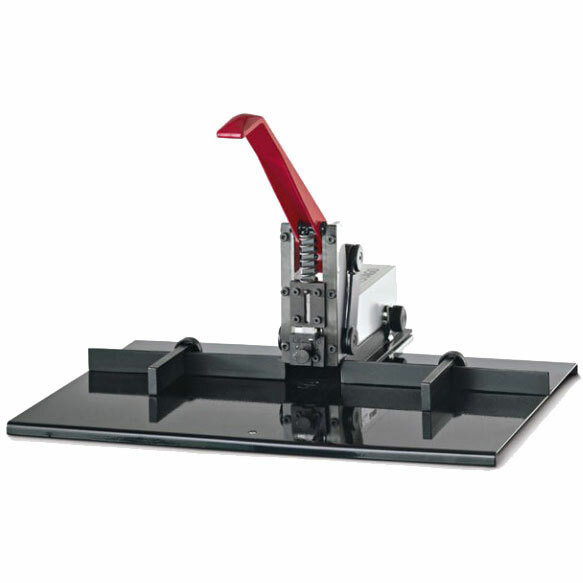 View our range of electric and manual staplers and stitchers below or contact us direct on 01945 463434 for more details. Choose from our huge range of electric staplers (including the Rapid 105E Electric stapler), manual staplers, sadle-stitchers (inclusing the Rapid 106E electric sadle stitcher stapler) and staple supplies to ensure that your print finishing is of the highest quality. Our professional manual and electric stapler range is suitable for any business or office that requies high quality, professional staplers and stichers for documents, brochures, reports, presentations, booklets and more. Elmstok - The Print Finishing supplies experts.